Looking for a dentist in Edgewater, NJ or Hasbrouck Heights, NJ? If it's a cosmetic dentist you're specifically after, Prosmiles' dentists can accommodate you and your dental needs. 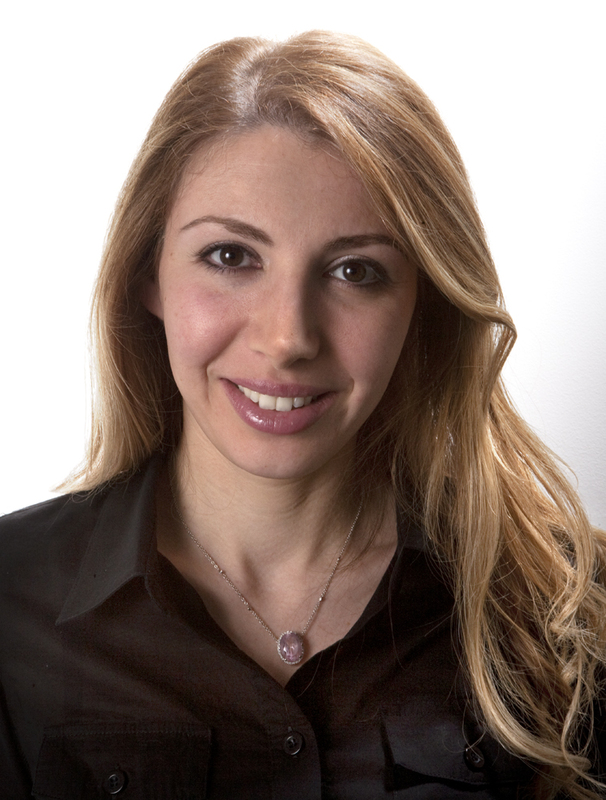 Dr. Lena is a third generation dentist, specializing in cosmetic dentistry. By using the latest innovations and state of the art technology, and combining them with the highest level of professional skill and compassion, Dr. Lena achieves results that please patients with the highest expectations. Dr. Lena graduated from the University of Medicine and Dentistry of New Jersey, completed a general practice residency at Newark Beth Israel Hospital and has seven years of practice experience.Her bachelor's degree in Neuroscience was earned from Colgate University. In addition tobeing certified in Invisalign and Cosmetic Dentistry, Dr. Lena is also able to make the most nervous patient comfortable due to her certification in conscious sedation. As a dentist in Edgewater, and Hasbrouck Heights. 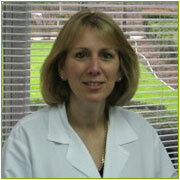 Dr. Lena maintains the highest level of expertise by always staying current on the latest systems and techniques. Dr. Lena is compassionate and understanding which, combined with a gentle nature and soft touch, enables her to develop a strong rapport and achieve a high level of comfort with her patients so they feel relaxed and confident in her care. The goal of this dentist in Edgewater is to provide each patient with the most efficient, comfortable and professional care possible, so as to maintain their maximum dental health, comfort and appearance. Dr. Mircea received his DMD from the University of Medicine and Dentistry of New Jersey in 2001, with an undergraduate degree in Psychology from Rutgers. Since finishing up his Doctorate, he has been running his own very successful practice out of Wallington, NJ, Bridgeside Dental, and has moved his practice to Prosmiles in Hasbrouck Heights, and Edgewater. Dr. Mircea is certified in Dermal Fillers (Restyline, Juviderm, Botox) as well as invisalign and finds true passion in the reconstruction of a smile. Dr. Mircea has a keen artistic eye, skillful hands, and is meticulous about his work. He has done countless smile makeovers, yet feels each and every one he does is as important as the last. Dr. Mircea's patients are happy to see him every time they come to the office, which is evident by their warm welcome and smile on their face. 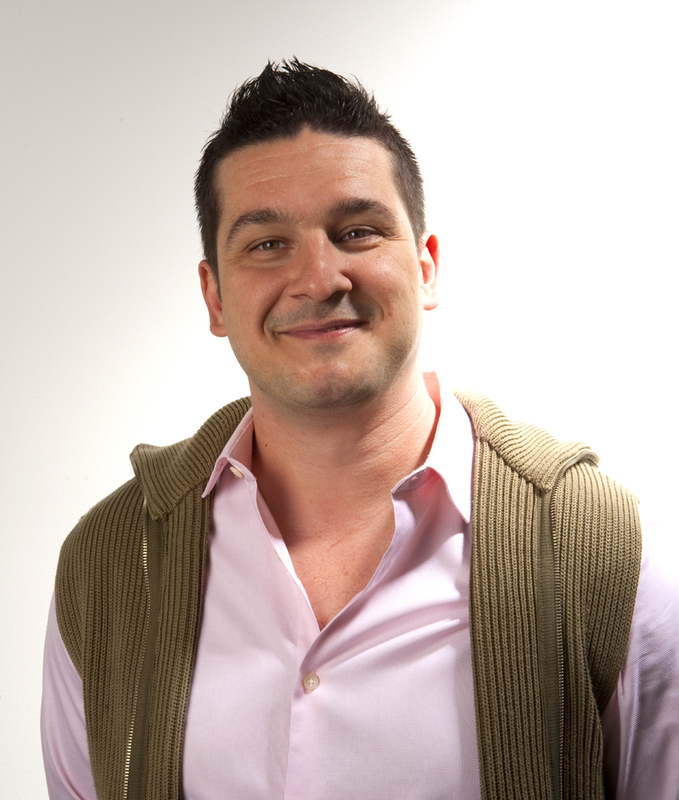 Aside from his superior technical skills, Dr. Mircea is personable, easy going and extremely down to earth. He is able to connect to each and every patient personally by maintaining a light hearted, yet compassionate demeanor that makes everyone feel both confident and at ease in his care. Not only is Dr. Mircea an amazing dentist, but he is also a talented DJ and will often brighten the day by working his music magic as he improves your smile. ProSmiles is equipped with qualified and caring dentists in Edgewater that can give you winning smiles. Whether you're looking for a cosmetic dentist (Edgewater) or cosmetic dentist (Hasbrouck Heights), our team of doctors is ready to serve and assist you in your oral care needs. We look forward to meeting you!